Branding and package design for “Respirer” is Beach Packaging Design’s contribution to the upcoming As Real As It Gets show, organized by writer, Rob Walker. 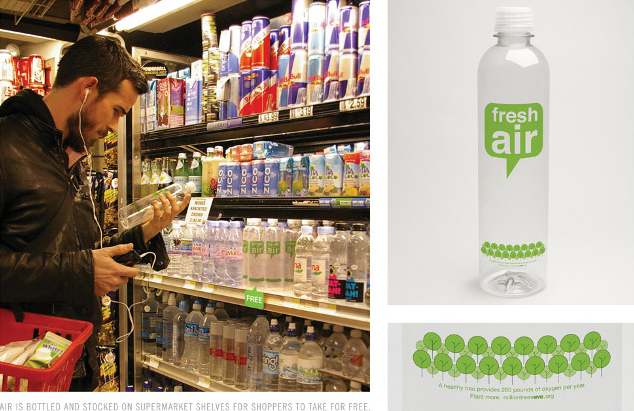 The idea for this luxury air brand comes from Dan Ariely’s essay, The Upside of Useless Stuff…. 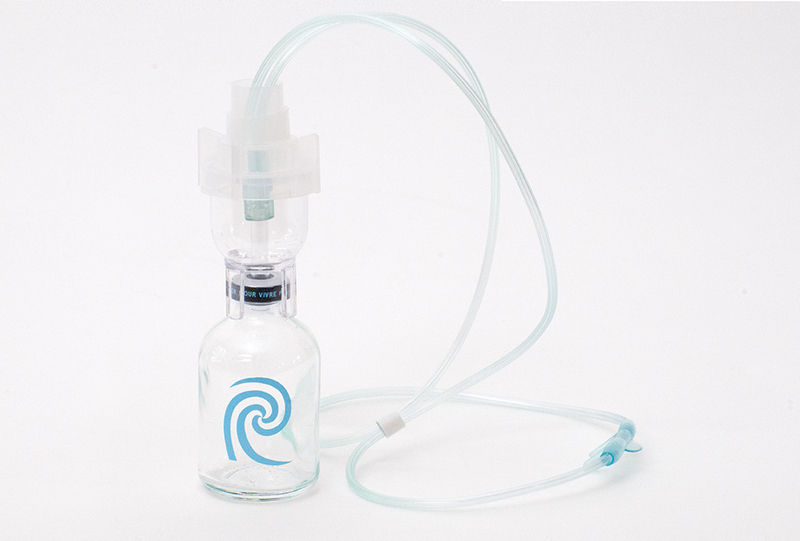 Imagine that I started a business selling beautiful bottles of air for $10. I’d call them Respirer (respir-AY– it’s French!). My advertisements would laud Respirer’s purity, evoking bracing mountain air. (Fewer than 10 parts per trillion of particulate in every bottle!) Celebrities would endorse Respirer’s rejuvenating effects. (Kate Winslet starts every day with Respirer!) In a matter of months, department stores would be selling out, and spas would brag that their saunas piped in pure Respirer air. 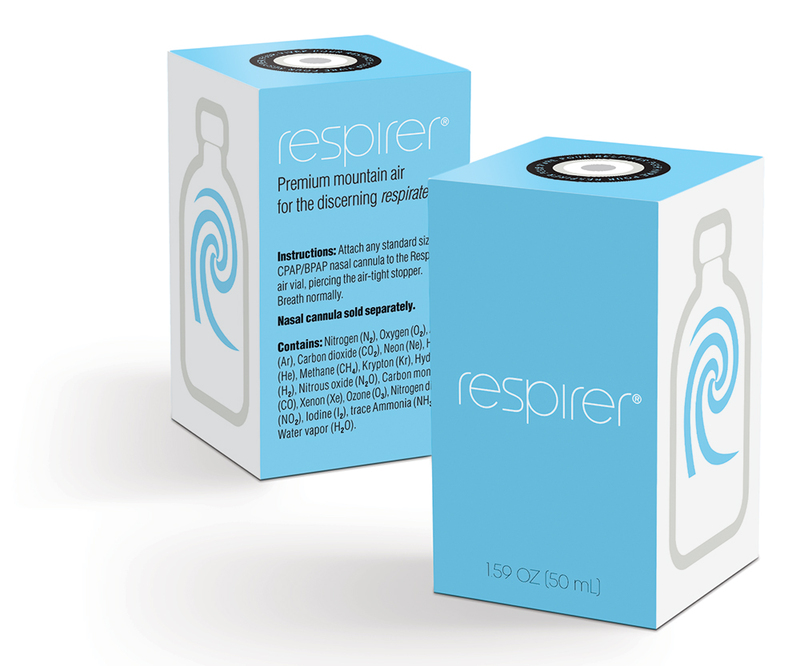 Respirer would be a runaway hit. 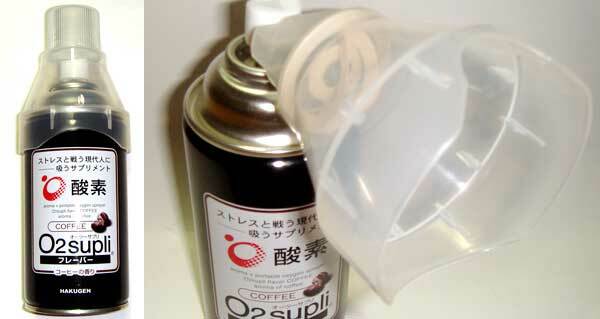 Of course, it would be just air, and in most places you could get all the reasonably high-quality air you wanted free. So how could this clearly useless product have a beneficial effect on the economy? It would motivate people. By hyping Respirer, I’d give consumers something to want, and in order to be able to afford it, they’d have to work. They’d have to be productive. Giving Ariely’s hypothetical product a tangible form was Walker’s idea (see: Rarified Air) and I was honored that he asked us to help envision its packaging. While, a container full of air is still perceived mainly as being an empty package, it’s worth remembering that bottled water also seemed like an unnecessary product in the beginning. Although there is some art historical debate about whether Duchamp’s story is completely factual, the idea of collecting air as an ephemeral souvenir is clear enough. 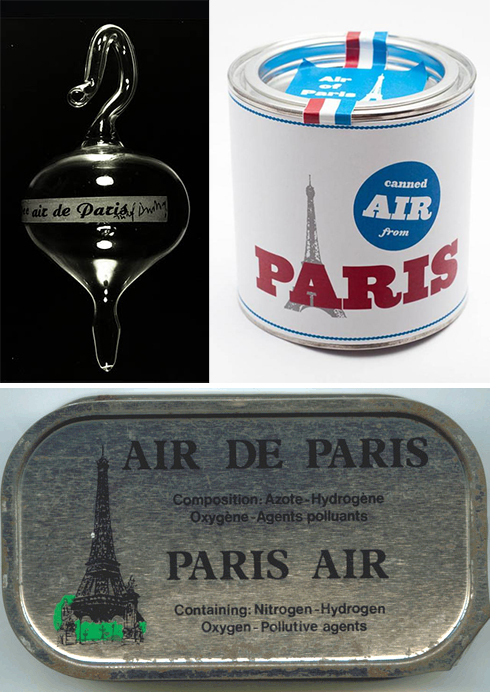 In his Rarified Air essay, Walker had already noted how Duchamp’s 50 cc of air de Paris served as an early precedent for air as an ephemeral souvenir. 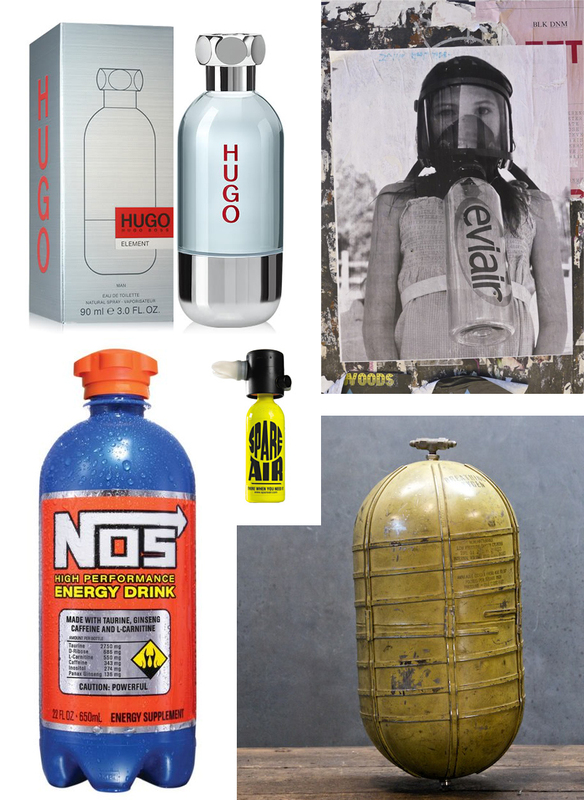 Once we begin collecting city air, it’s a short step to the idea of selling gag-gift products containing polluted air. But in Dan Ariely’s original product description Respirer was “bracing mountain air.” So, clearly, our product would not be souvenir air from Paris. I did like Duchamp’s idea of using a pharmaceutical vial, however. (As a diabetic for 35 years, I’ve grown pretty attached to those rubber-stoppered insulin vials.) But how was the consumer supposed to consume this luxurious air? 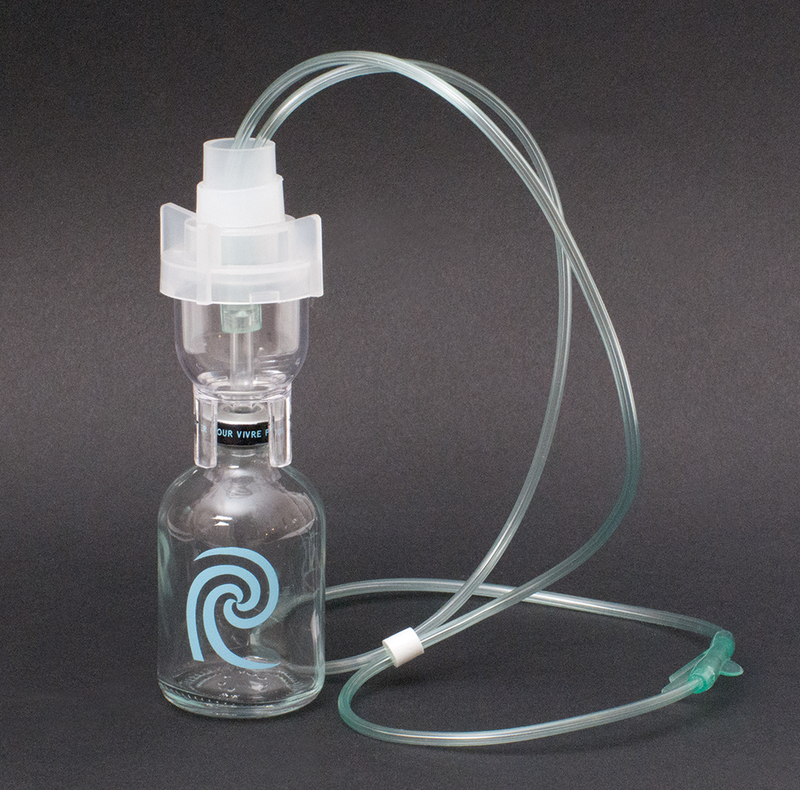 We went with a nasal cannula attachment (sold separately). This was Walker’s idea for Respirer’s tagline. 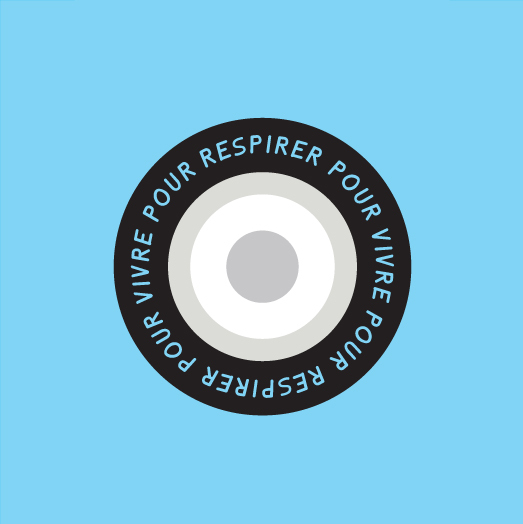 It was my idea to make it circular (with thanks to Tom Ronse for a proper French translation). The tiny writing on the edge is also meant to be Duchampian in the manner of his readymade comb. Finally, there was the issue of in-store marketing. We needed a counter card. I was sort of obsessed with a Louis Vuitton ad from 2007 that used Gorbachev as a celebrity endorsement. 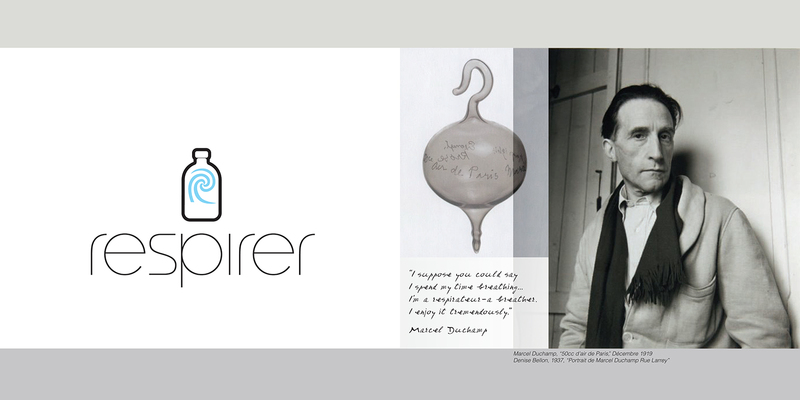 I wanted to try something similar for Respirer with a posthumous celebrity endorsement from Duchamp. As Real As It Gets runs from November 16 till December 22. It opens on Thursday, November 15: 6-8 pm. Yay! Thanks for using the picture I took of the Eviair wheate paste in NY! I saw it there a couple summers ago!